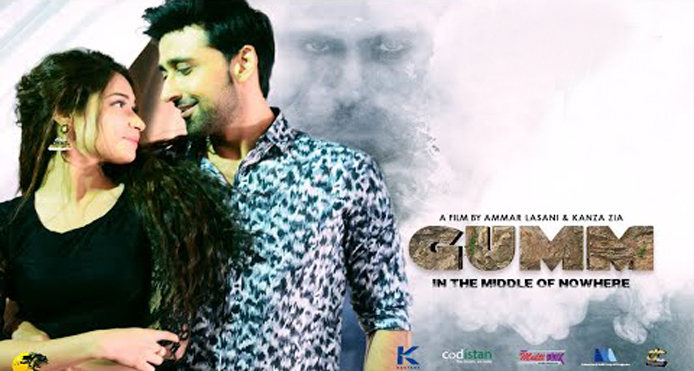 “Gumm”, the action thriller starring Sami Khan and Shamoon Abbasi released over the weekend, and we were rather surprised that the film, which had some solid content, was unable to find much acceptance. 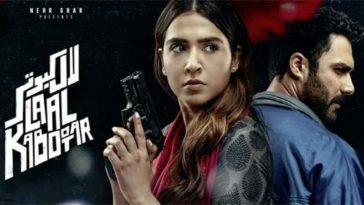 We look into the three lessons to learn from Gumm, which was otherwise above-par content wise and also featured power packed performances from its two leads. 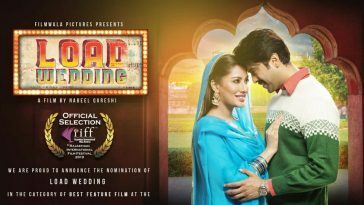 Marketing is crucial towards generating awareness in the movie business. This is especially true for one with a non-traditional plot like “Gumm” that will not necessarily resonate with the masses or those who prefer the more traditional productions featuring elaborate song and dance. 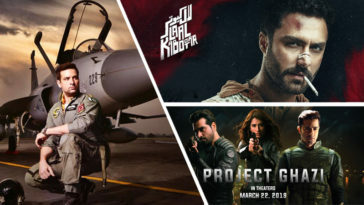 While Hollywood is not the most suitable comparison for the still nascent Pakistani film industry, promotional expenditures nevertheless account for 40-50% of a movie’s budget there. 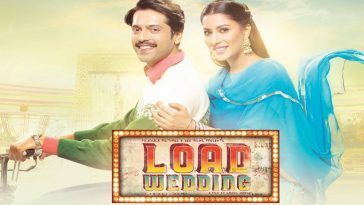 Given the budgetary constraints faced by film makers in the country, they have two marketing avenues to turn to – brand tie-ins and partnerships with cable channels. 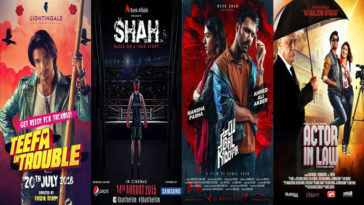 While the first one is an anathema to a certain segment of film intelligentsia, there are no two opinions on the fact given the economics of film making currently, good or bad, these are absolutely essential – for now, at least, till the market grows. Partnership with cable channels is a slightly trickier affair, since it may or may not involve a distribution deal, and the big players typically want to be associated with only the prime projects. To cut to the chase, the Gumm team did not bring any brands on board. 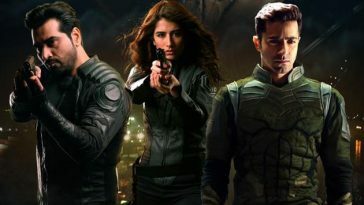 We are not even sure if they engaged a marketing specialist, or like most other aspects of the film, the directing duo appropriated that responsibility too for themselves. 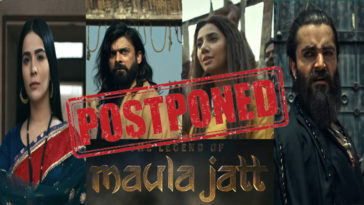 As far as channel partnerships are concerned, those too happened at the eleventh hour, with channels such as PTV and Aaj TV. These are the two channels that would definitely not figure among the movie’s target audience i.e. younger males’ preferred viewing platforms, and anyway do not rank among those which get decent viewership ratings. 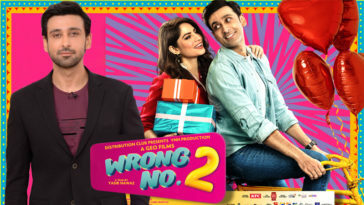 Importantly, the production team did not even attempt to engage its cast – Sami Khan, Shamoon Abbasi, Shameen Khan, or the many musicians – towards traditional promotions in colleges and malls, which can be done cheaply, or on television talk shows. Which brings us to the next point…. “Gumm” opened on January 12. 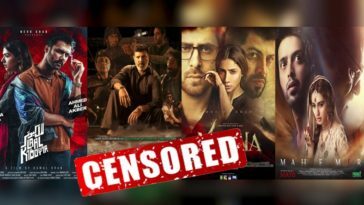 So did the can chock full of worms, with allegations of foul play by filmmakers Ammar Lasani and Kanza Zia getting more attention than the film’s merits. 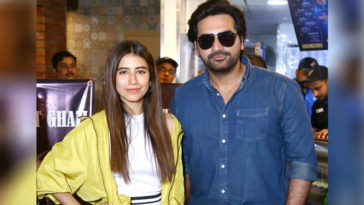 The allegations leveled included not giving credit to the film’s musicians Nauman Khan and Jia Nauman as well as the DOP Mohammad Amjad. Some, including the production manager Imtiaz Hussain alleged non-payment. Star Shamoon Abbasi apparently did not do his own voice-over — he even went online and complained that the film makers deliberately sidelined him during promotions. Some other’s suggested his role may have been edited. Watching the film, the writer himself was struck by the number of times the name of Gumm’s directing duo appeared on screen, under various titles during the opening credits. All of this points to a complete absence of team ownership or cohesion and some poor unethical decision calls. 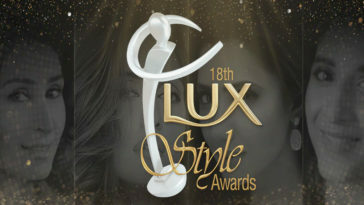 The film-makers could have utilized the diverse, young team –especially the musicians and the stars, towards mobilizing the audience, had they had their goodwill. 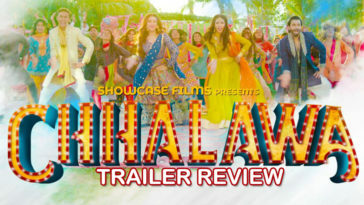 Gumm’s trailer showcased a more traditional film, highlighting a love story, a romantic song and dance number and then finally the forest action sequences. 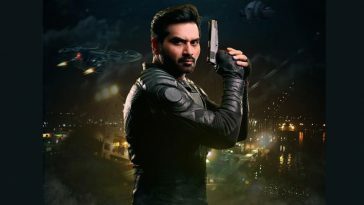 This did not gel well at all – even in the film, the love story with all its attendant clichés was featured in flashbacks, while the main focus remained on the action in the forest. And technically too, the forest sequences were far better from the standpoint of cinematography and overall direction. 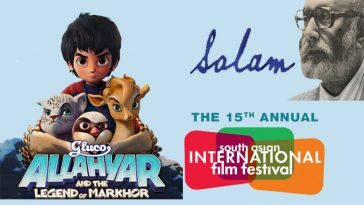 Thus in short the trailer needed better editing and could have depicted Sami Khan and Shamoon’s performances more effectively. The rather unflattering imagery from the flashback shots needed to be edited out. 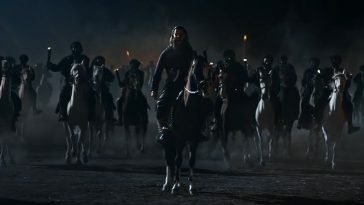 A concise, well-made trailer highlighting the movie’s many action sequences and thrilling elements would have done the job. Previous article How did Gumm and Jackpot Perform at the Box-office?